Take a Fjord Visjon Bus to Jostedalsbreen. 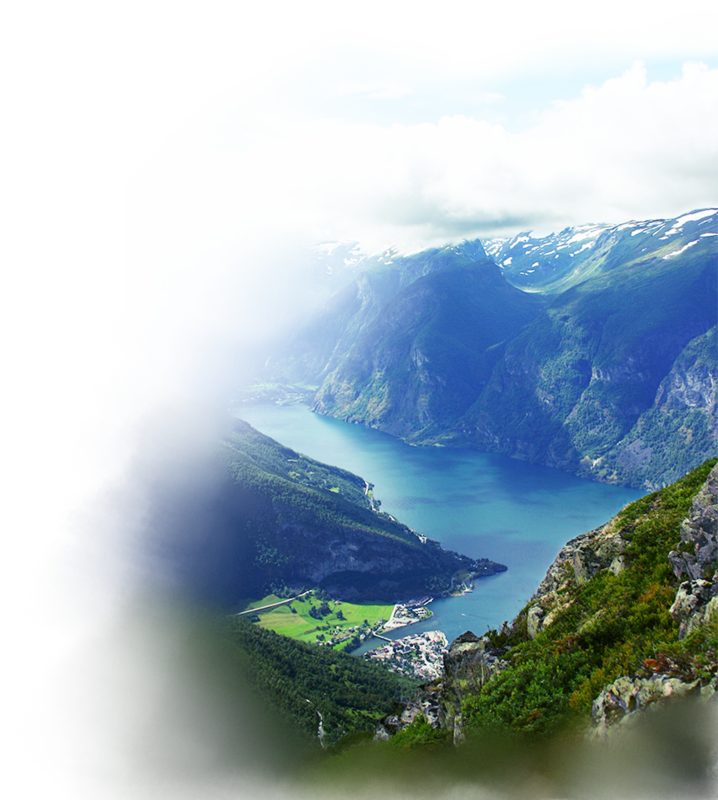 Jump aboard the Fjord Visjon Cruise Ship and enjoy some site seeing on the beautiful Norwegian Fjords. 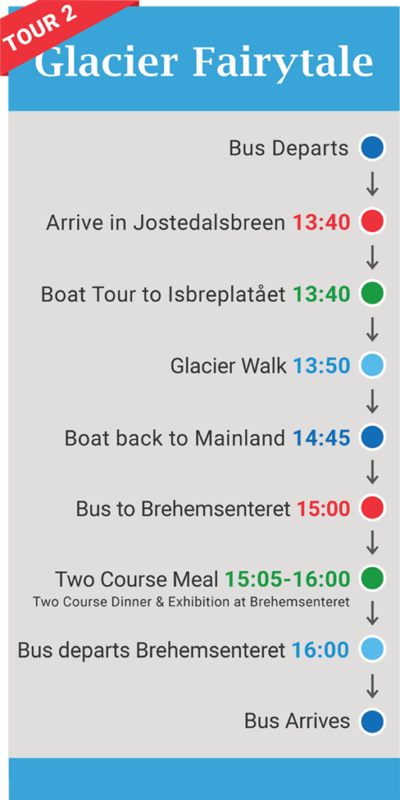 Take a small boat to Breheimsenteret Glacier Center. 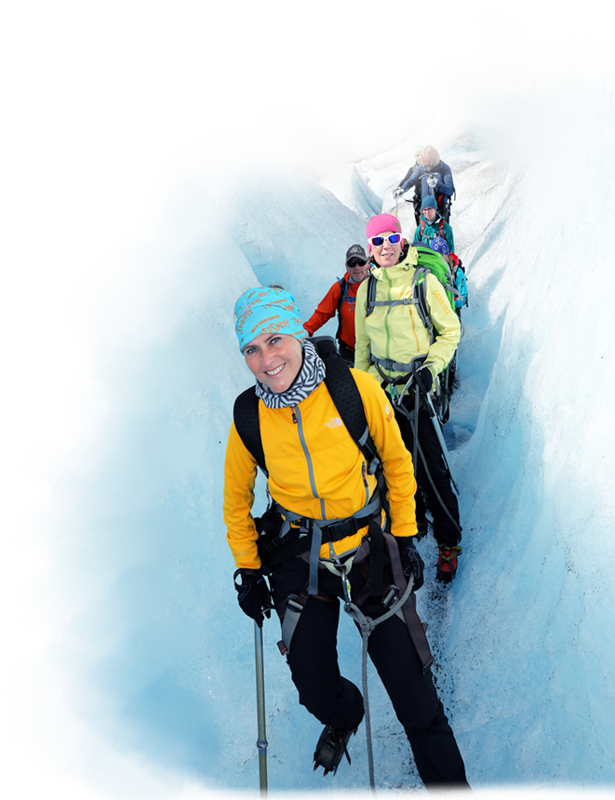 Tour the glaciers and once you’re done tour the Breheimsenteret Glacier Center’s museum. Enjoy an all inclusive Two Course Meal at the Center. 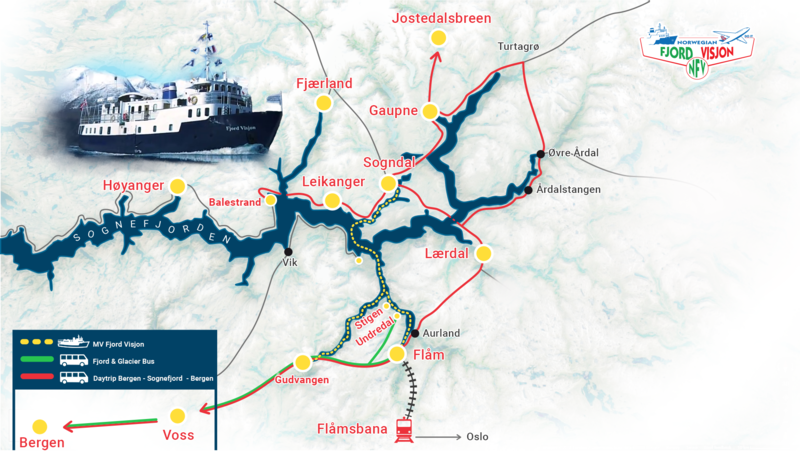 Take the Fjord Visjon Bus back to your original destination.